Fabulous, a great initiative. Well Done to the Team! I am happy to see that all versions of Hubs (desktop, smartphone, tablet) will be generated from the existing Hub content source. This should make it almost effortless for Hubbers to benefit from improved display on mobile devices. 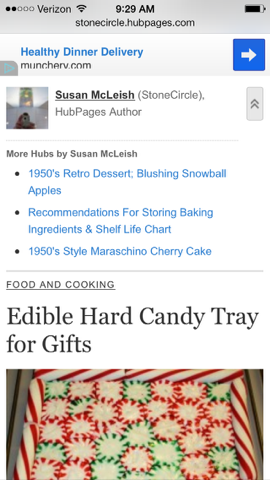 It is good that Hubbers do not have to create separate versions of Hubs for mobile format. One thing about mobile versions of sites that bothers me- sometimes not all of the information is presented in the mobile version. Some examples from Hubpages: The Hubpages feed does not have the notifications and hub of the day presented in the mobile version. I have to request the desktop version to see if I have any comments or notifications. The Hubpages account page does not show all of the columns of data, so I request the desktop version of that one as well. Thank you for featuring my hub on the blog. Greatly appreciated. This is a good move and good news, we need those on the Smartphones having access to our content. I like that ads are being optimized for the phones. Got to keep moving with changes out there. Finally! 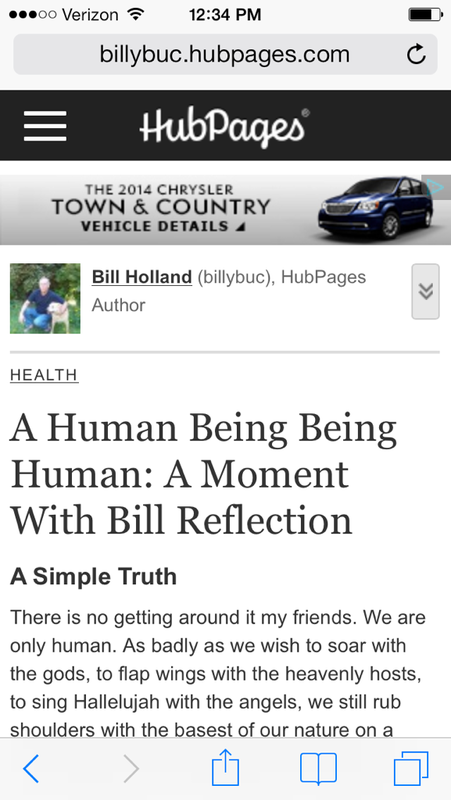 I use Hubpages on my phone all the time… I’ve been seriously needing this. Also, just a heads up. On the Google PlayStore there is an app that is absolutely terrible. It is for mobile viewing of the website, but it’s just absolutely… Ew! You should try and get it removed! I vehemently disagree that mobile users don’t want search. I do tons of search on my phone! The hub categories aren’t robust enough to go without search. Also, since hubs can’t be aligned to multiple categories (right? ), search is even more important.